Napa Valley is one of the most luxurious places to visit in the world. We have must-see, must-do tours, hikes, shops, shows, spas and more! 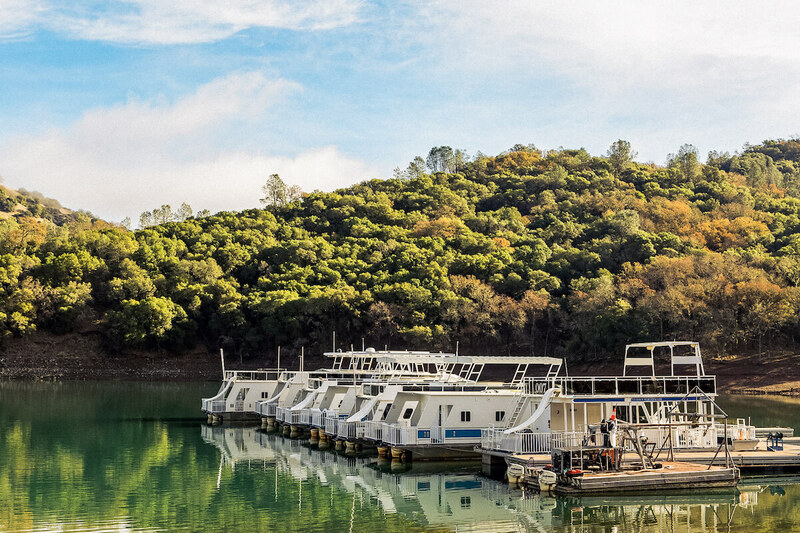 Check out a few things to do and start planning your visit to Napa Valley. Get lost in California's Wine growing region and experience a Tasting Room, or entire Region like never before. Reserve a Hot Air Balloon Ride or make an appointment at the Spa. Enjoy locally sourced cuisine in a variety of creatively themed restaurants — and order a glass of wine, too.